The news has spread around the world that you can buy a €1 home in Italy. Could it really be true? More than 100 people from around the world have sent requests to the mayor of a small village on the beautiful island of Sardinia. All hope to purchase a house for less than the price of a cappuccino. Keen American, Australian and British buyers have inundated the mayor’s office with enquiries about the €1 homes. So many that he has had to stop further applications for the moment, while they process those they have. Where are the €1 homes? Ollolai lies 960 metres above sea level in the province of Nuoro. It is about an hour and half drive to either the west or east coast of the island, and only 45 minutes from the town of Nuoro. Around here an apartment will cost you over €60,000. The areas unspoilt landscape boasts lakes, forests and the National Park of Golfo, Orosei and Gennargentu. Nuoro province is relaxed and friendly, a place where old traditions are kept alive. If you yearn for a peaceful setting on a low budget, this could be the location you’re looking for. The mayor of a small village on the beautiful island of Sardinia has received 120 requests from people around the world, all hoping to purchase a house for less than the price of a cappuccino. The village itself is well spaced out and is home to around 1,300 people. However, Mayor, Efisio Arbau, was concerned about the number of empty houses in the historic centre that were going to ruin. So he decided to ask their owners to allow them to be sold for €1. It has been reported that two properties have already been restored and another 10 have been purchased with this deal. As you would expect you aren’t going to get a liveable house for €1, it is going to need a lot of restoration work. Anyone agreeing to the purchase must also agree to pay for the restoration and safety of the building. Some newspapers are guessing that restoration work could cost around €25,000. I would recommend getting quotes for everything in writing before signing up, and go to check out the area. Make sure you understand every part of the deal, you might be obliged to employ a local builder for example. Similar deals in other locations have stipulated that restructuring must start within the year and notary fees are required. The municipality is likely to also ask for €5,000 straight away as a surety policy that you will complete the work within three years. 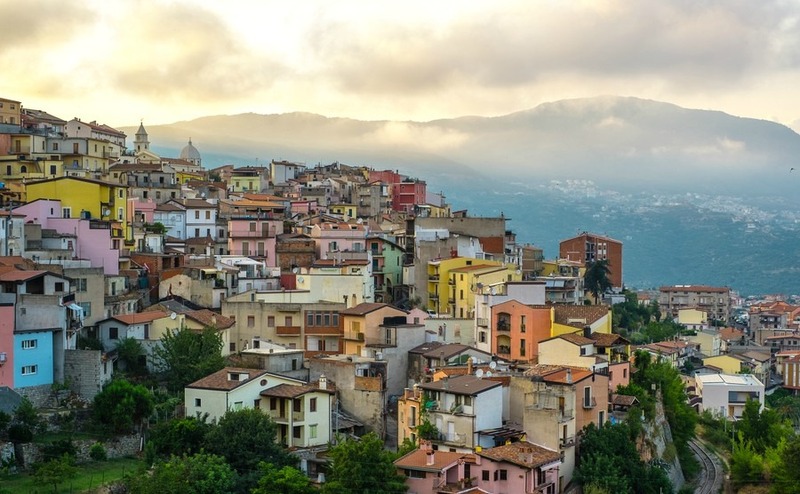 Where can I find a cheap Italian home? Ollolai isn’t the first Italian village to make such an incredible offer, you can see others listed on the Case A 1 Euro website. There are villages in Sicily, Lazio, and even Tuscany that have experienced a depopulation over the years. They to are are keen to encourage the restoration of their old empty buildings and want people to move in and start-up businesses. Foreign buyers tend to open B&Bs or craft workshops, which all helps attract visitors and keep the village alive. Ollolai isn’t the first Italian village to make such an incredible offer. 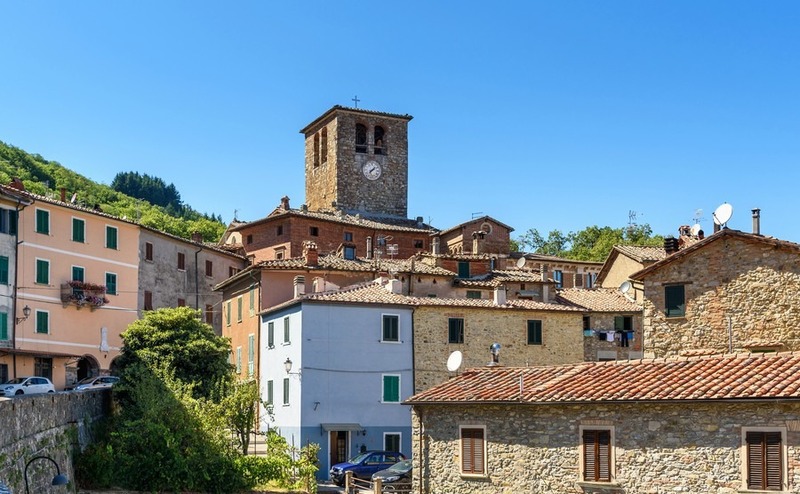 If none of the €1 properties take your fancy or seem like to much work, there are still plenty of old properties for under €50,000 scattered around the villages and countryside of Italy. You may have to hunt them out, as some areas aren’t served by estate agents. But even on Rightmove there are currently 724 properties in Italy under £50,000, mostly in Abruzzo, Sicily and Molise. There are also homes under the £100,000 mark in Apulia, a region with low seismic activity and superb weather, making it an ideal place to have a simple little getaway home. Whatever the price of your Italian property, read our free guide, How to Negotiate Abroad. Negotiating effectively but fairly should get you a little more property for your pounds.